Reagecon - reagents and standards | CP-Analitika Kft. 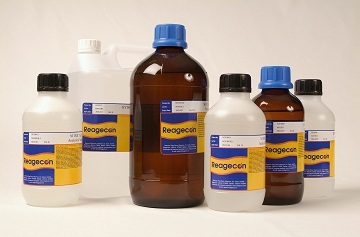 Reagecon is one of the largest producers of Physical and Chemical Standards and Reagents. Reagecon occupies a unique position in terms of range, scope, breadth and depth of products offered. Techniques, technologies and scientific disciplines covered include Standards, Reagents and Reference Materials.